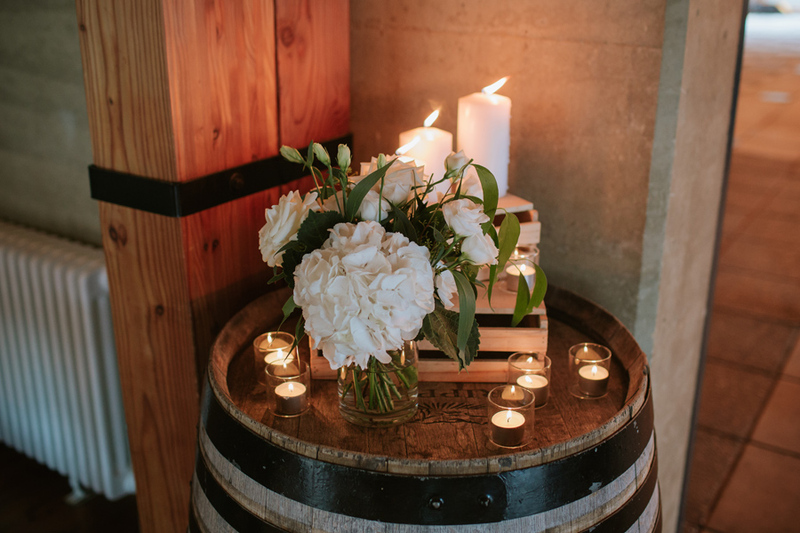 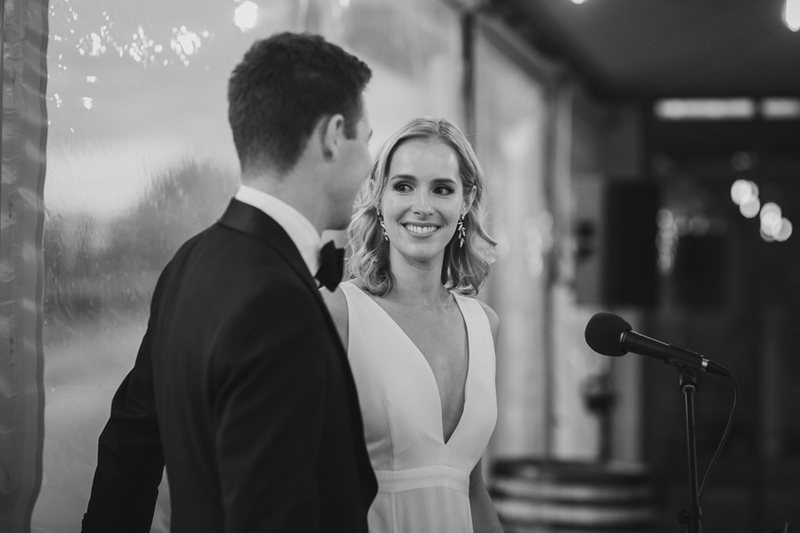 Camilla & Will are the absolute sweetest couple with a love for the finer things in life…mainly fantastic wine and spirits. 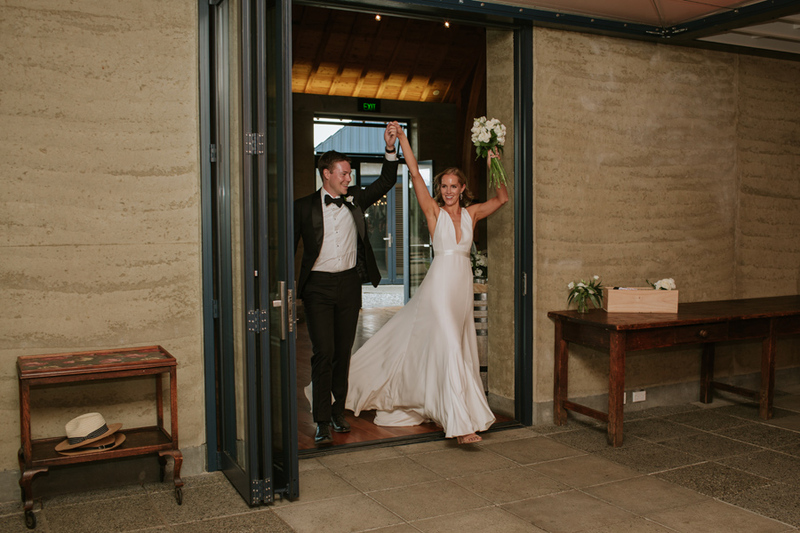 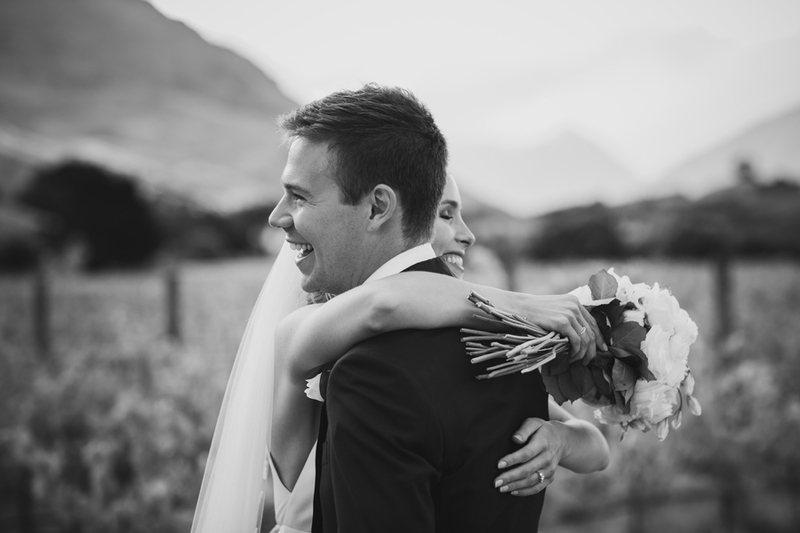 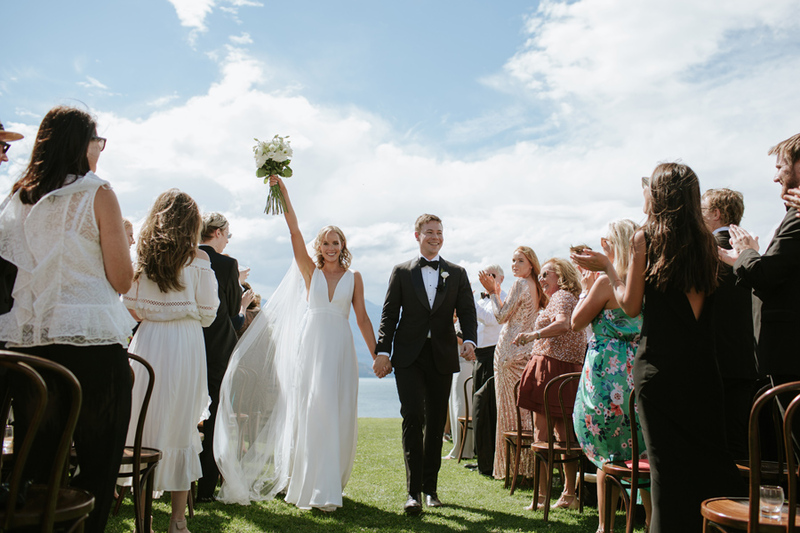 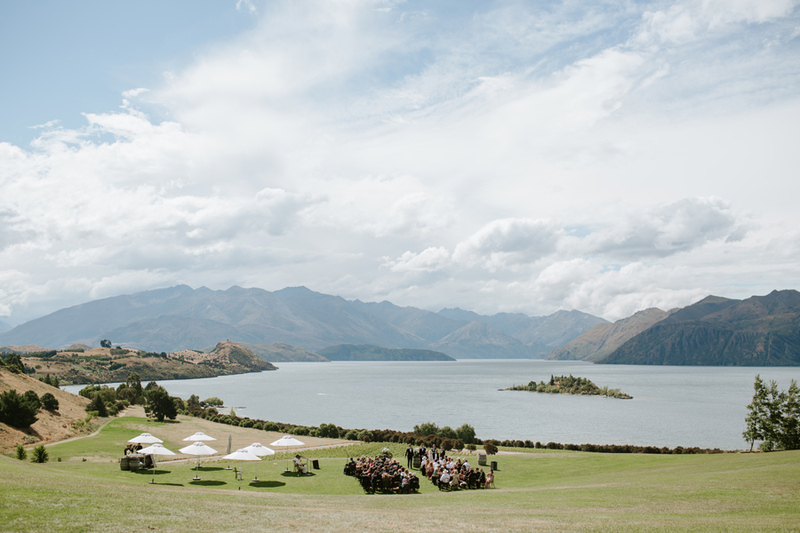 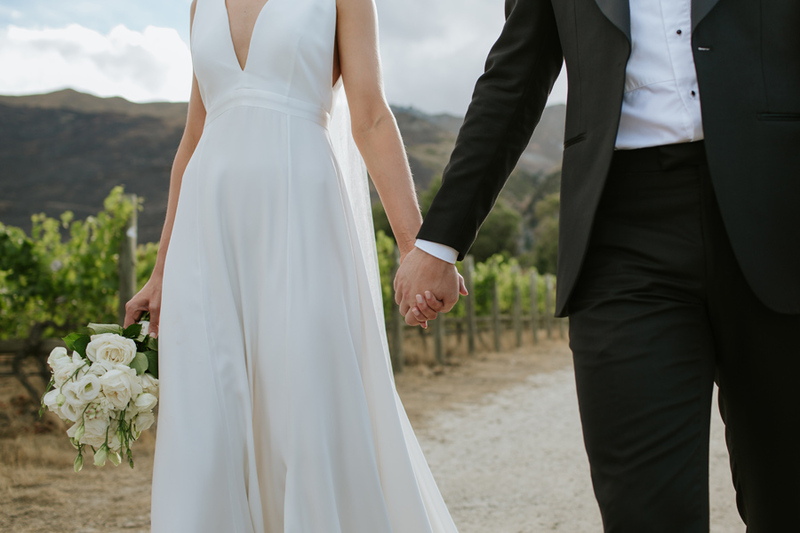 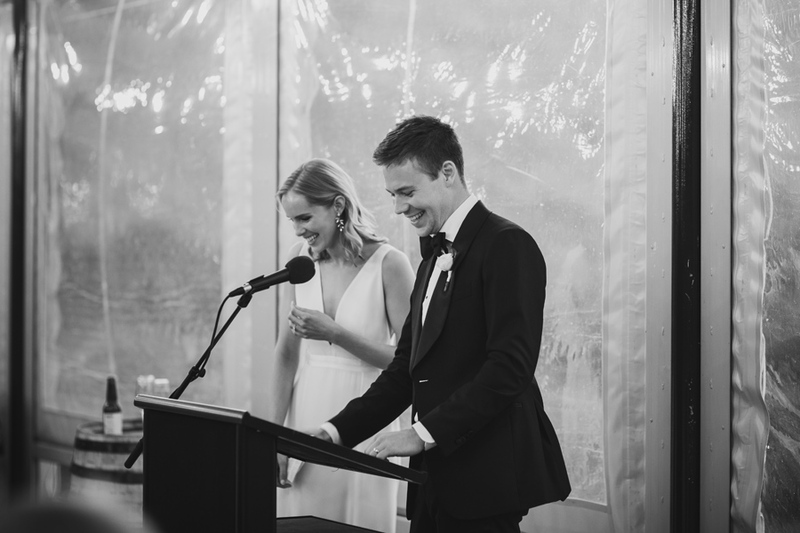 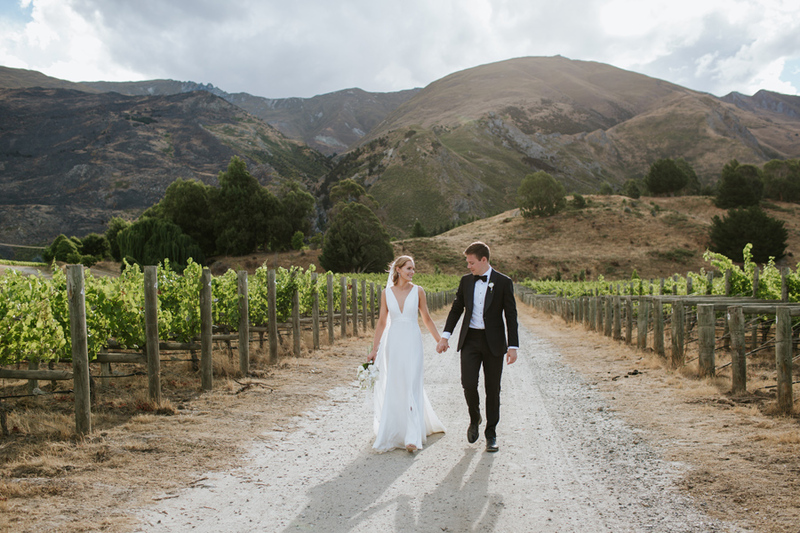 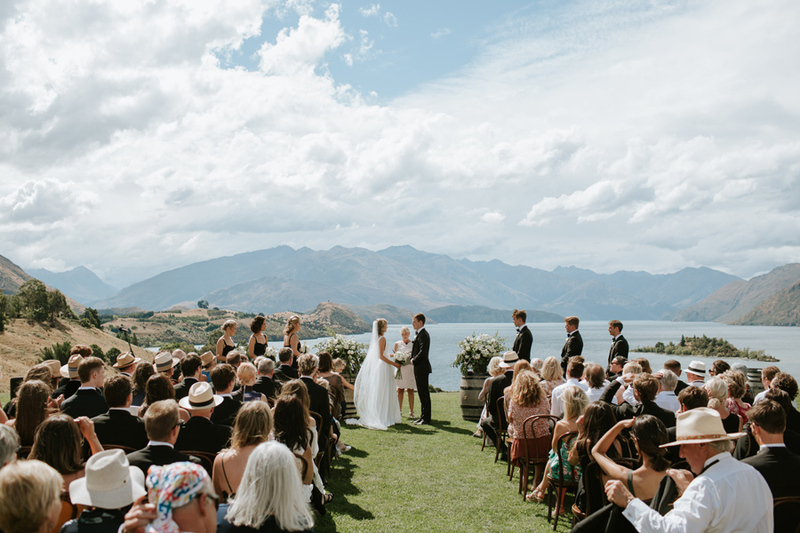 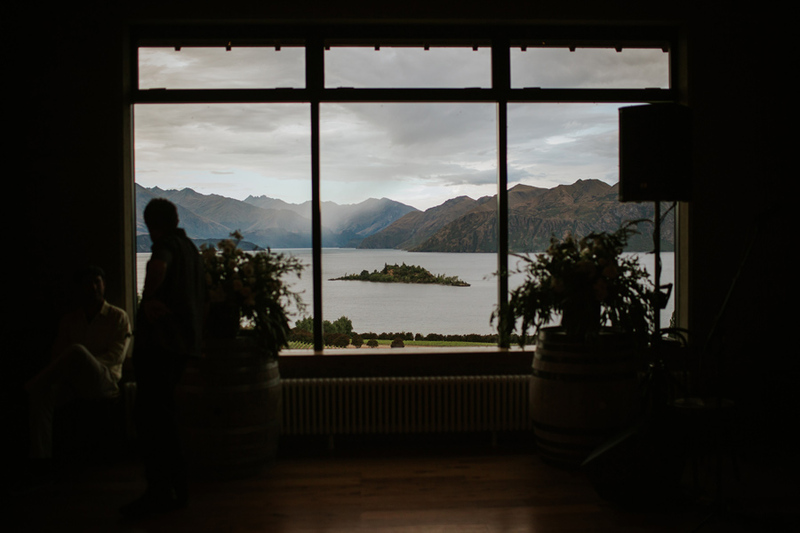 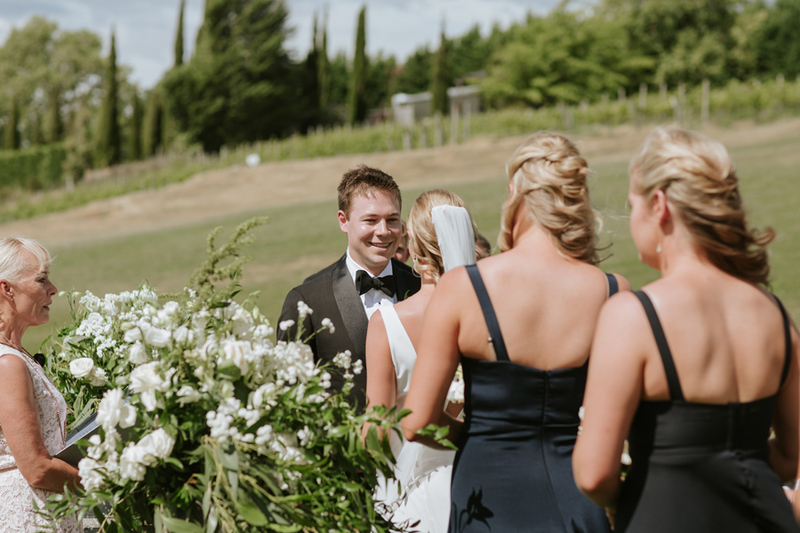 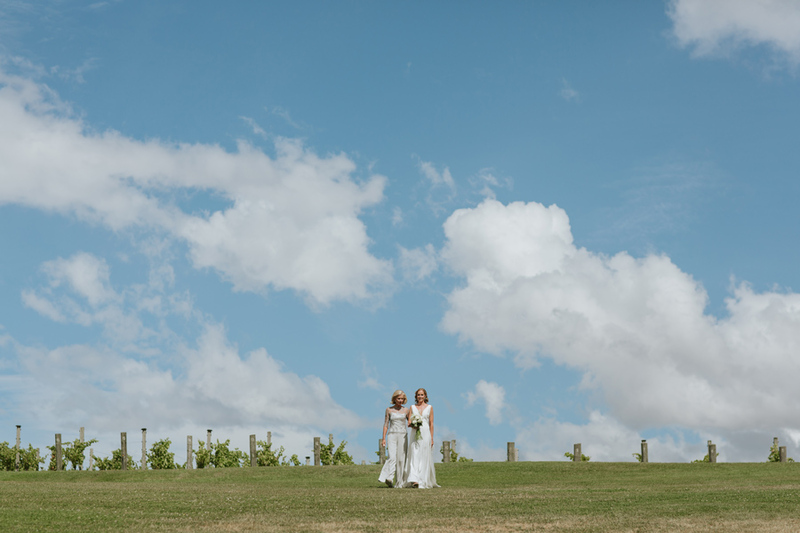 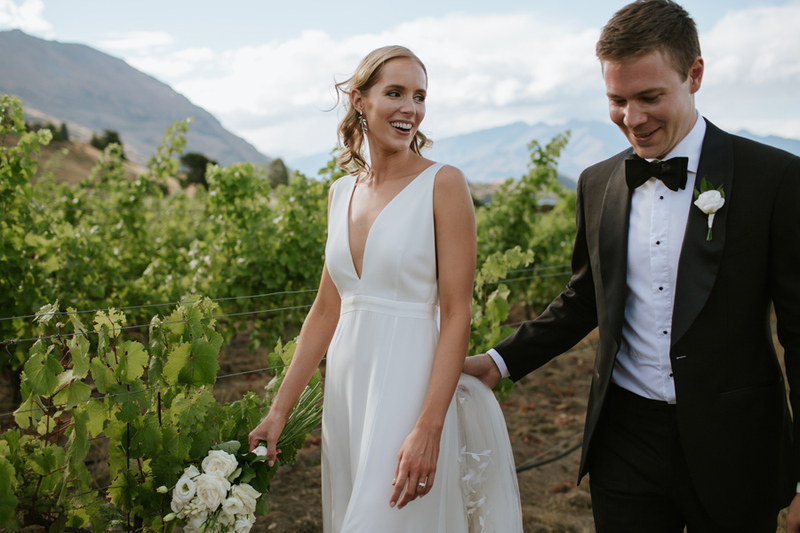 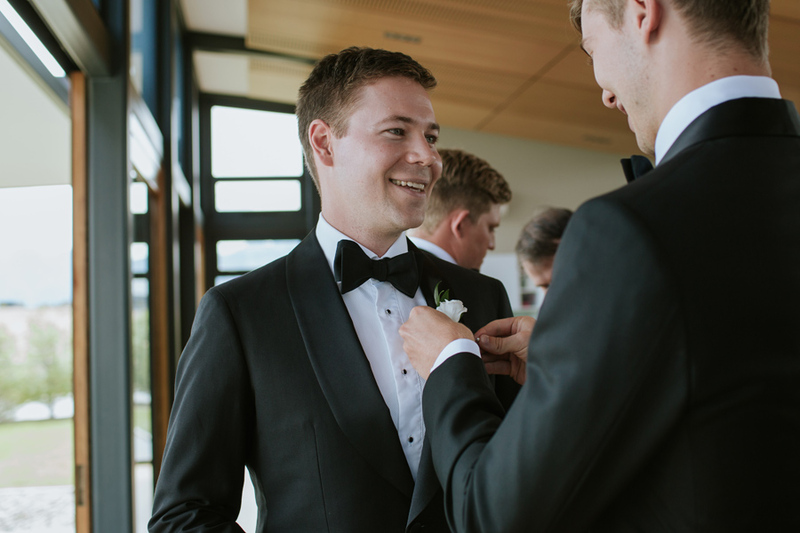 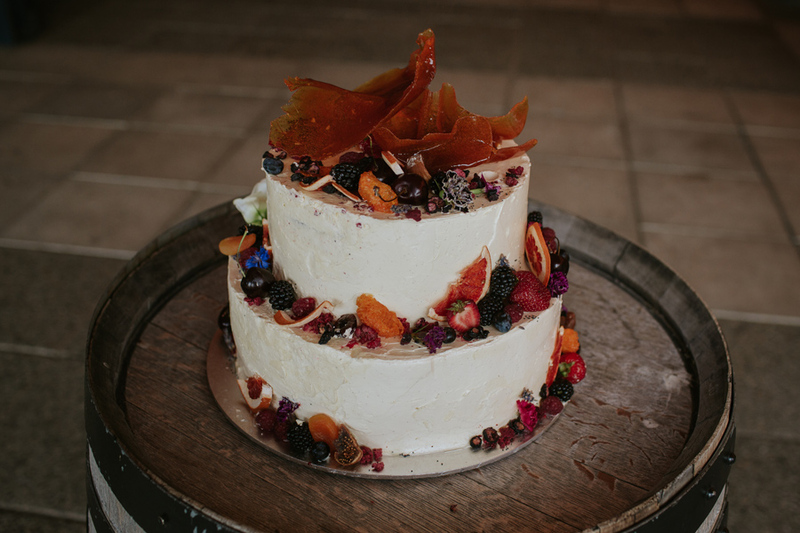 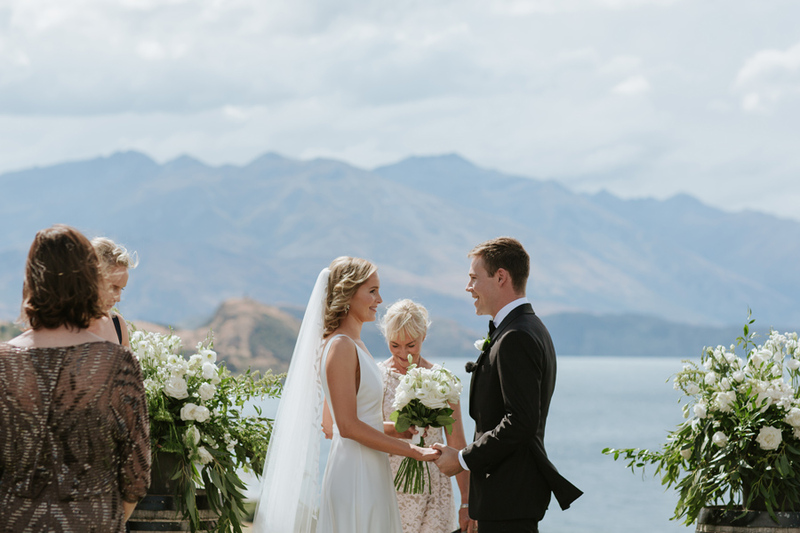 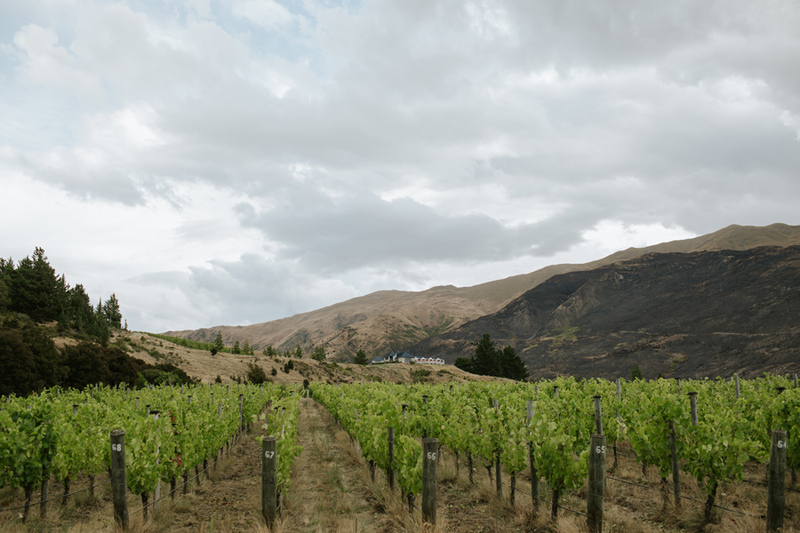 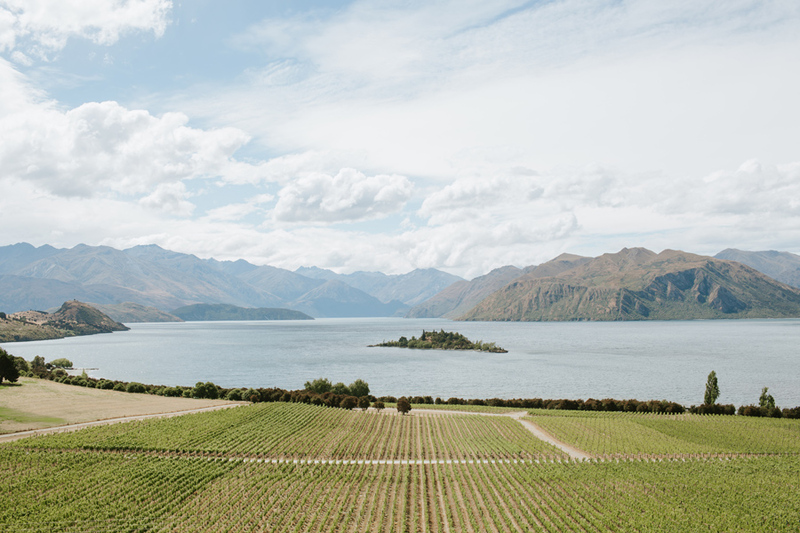 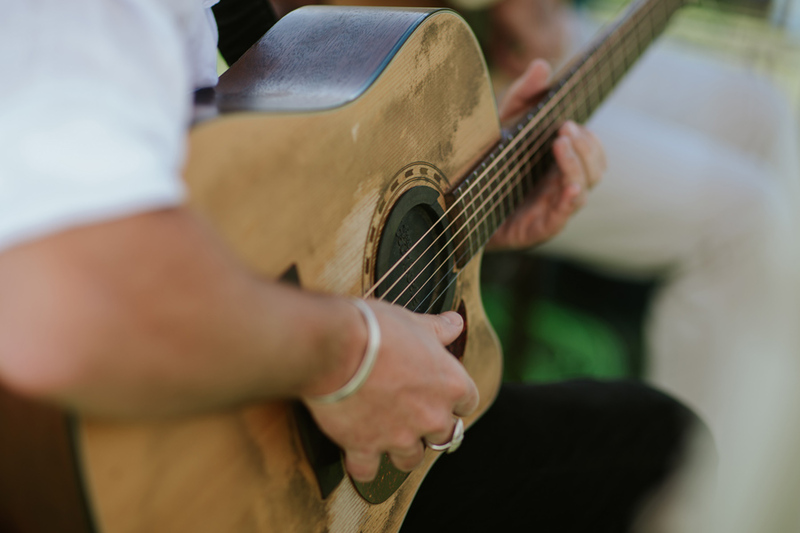 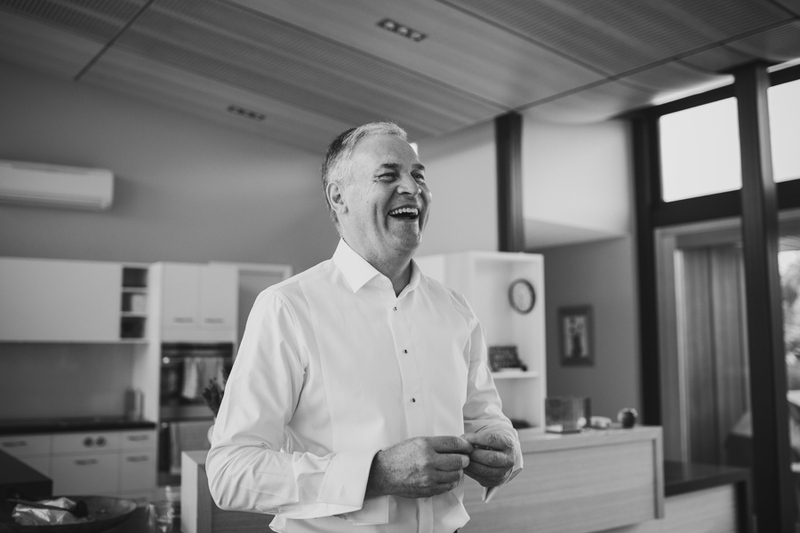 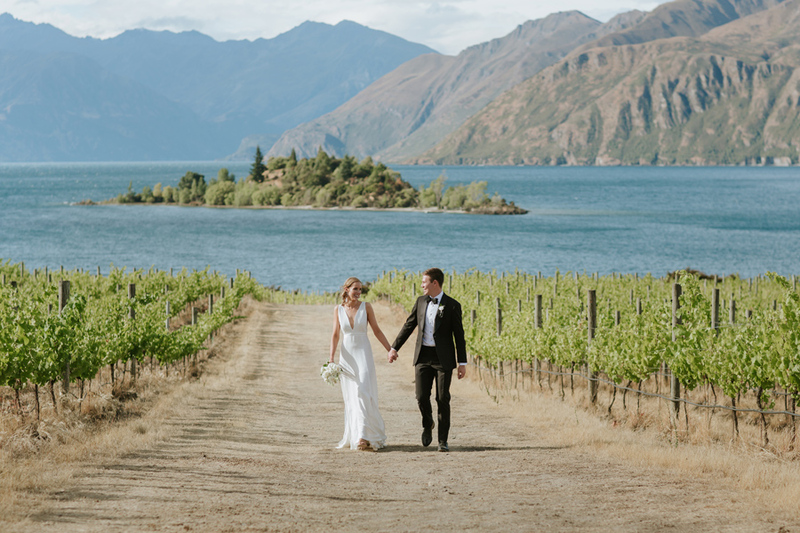 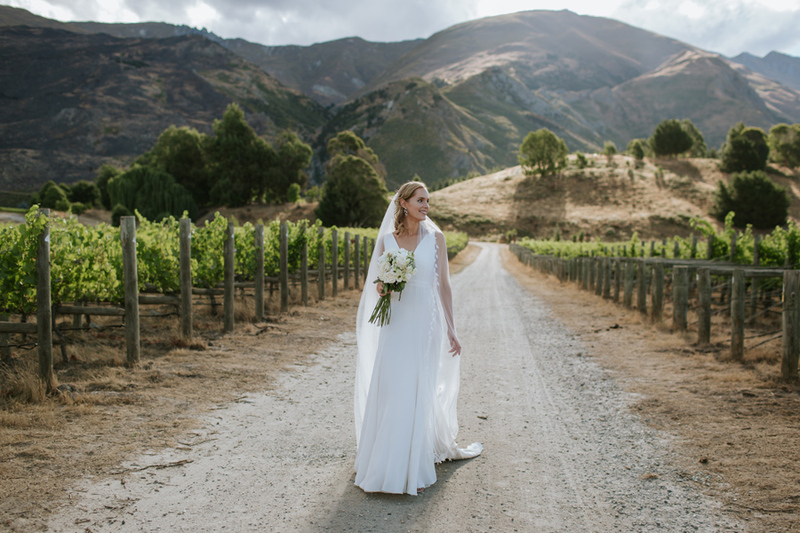 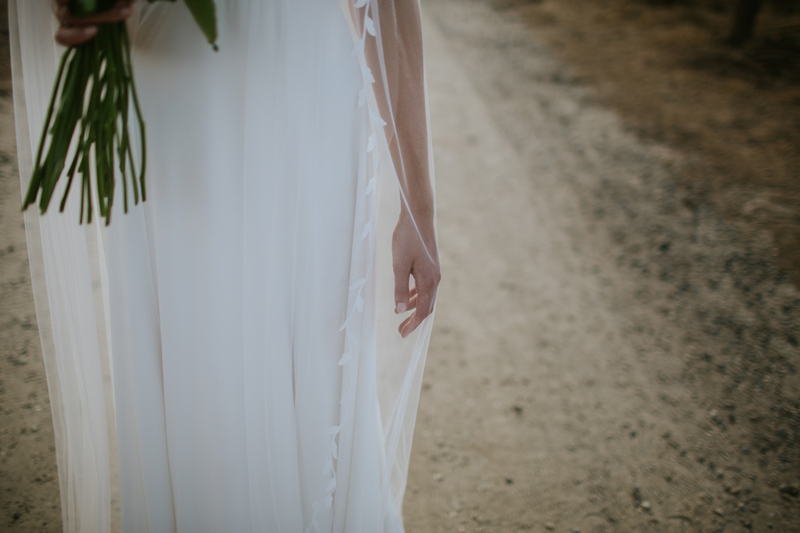 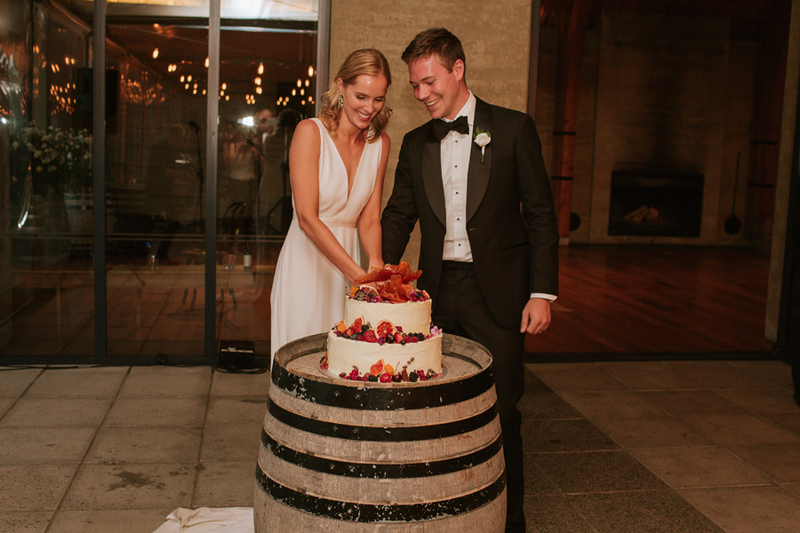 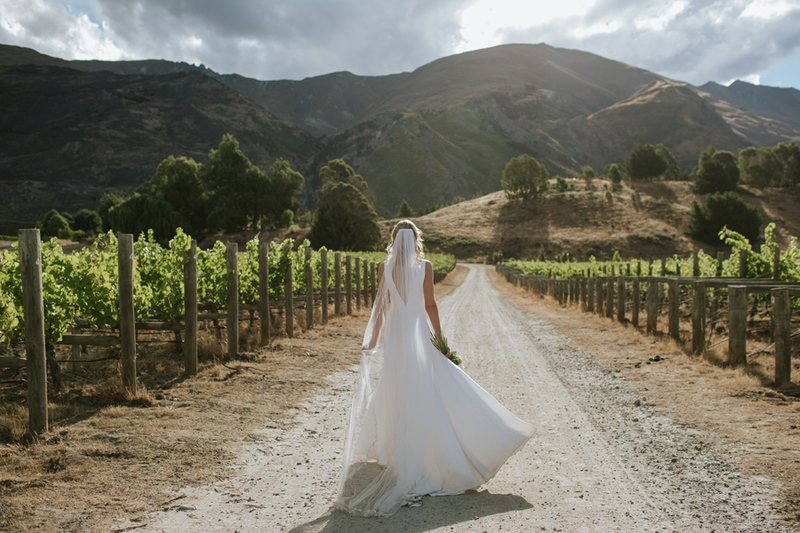 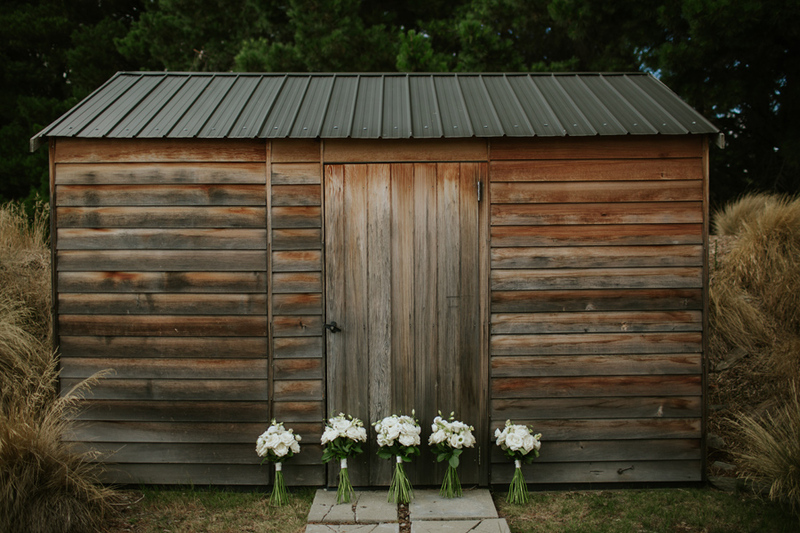 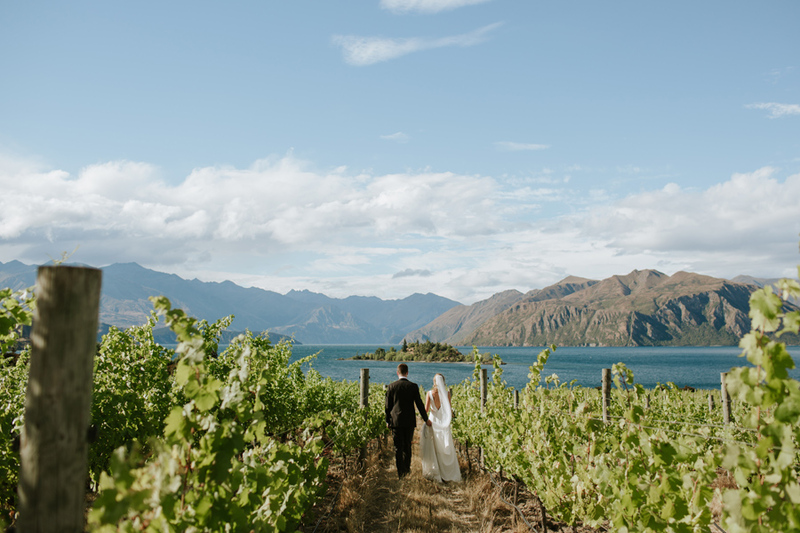 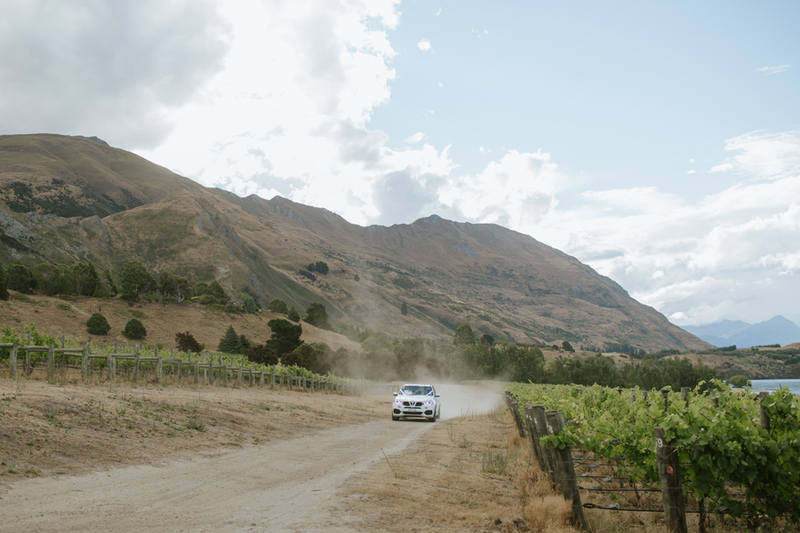 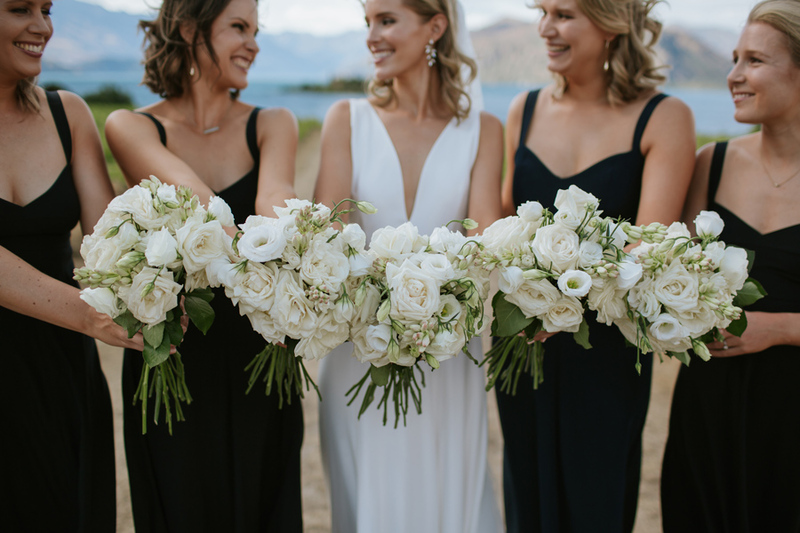 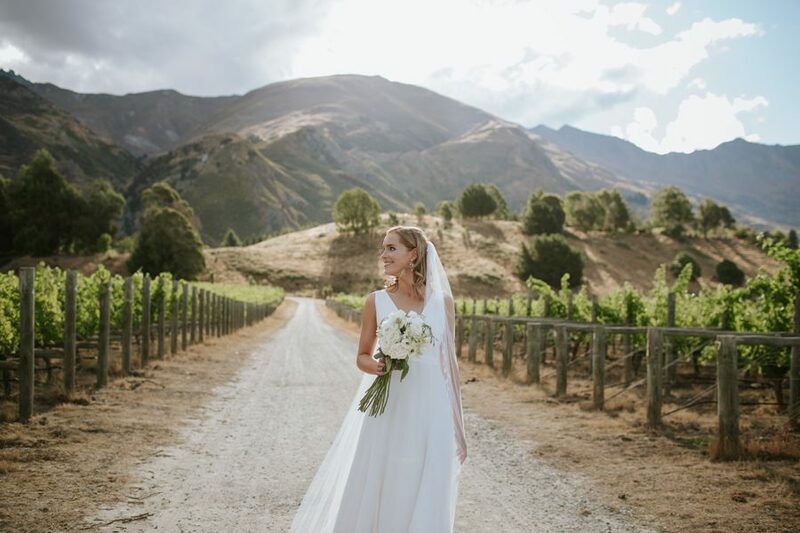 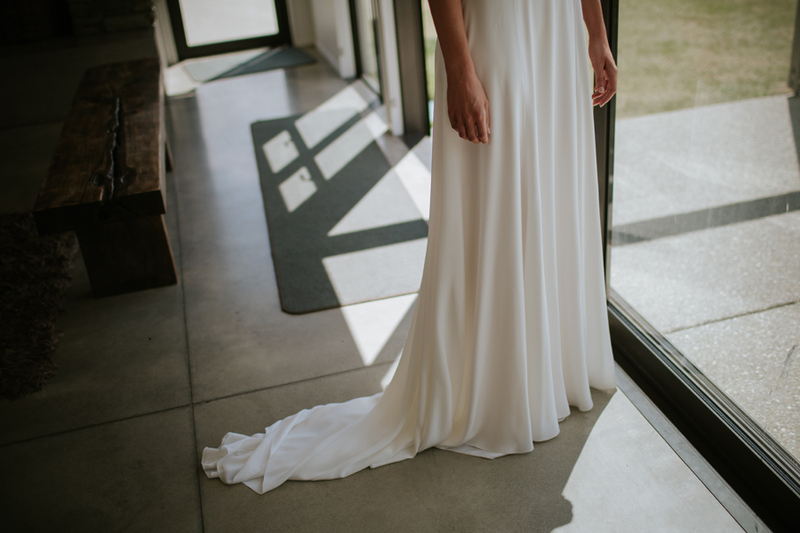 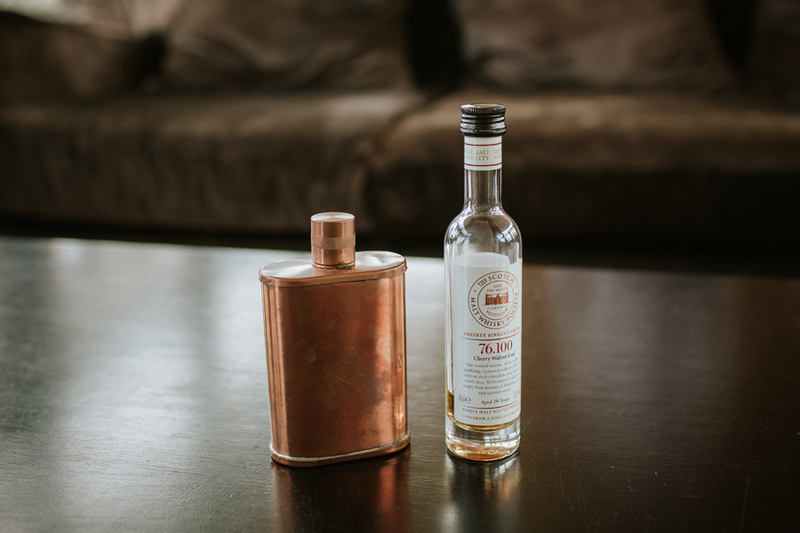 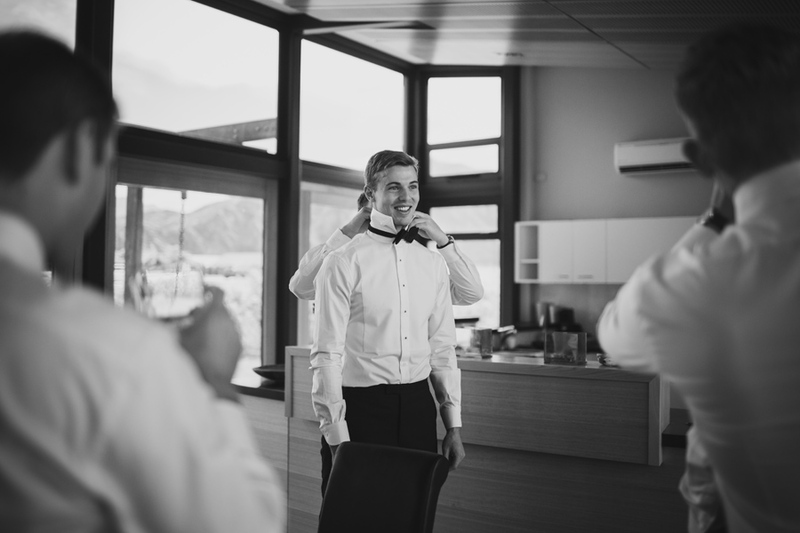 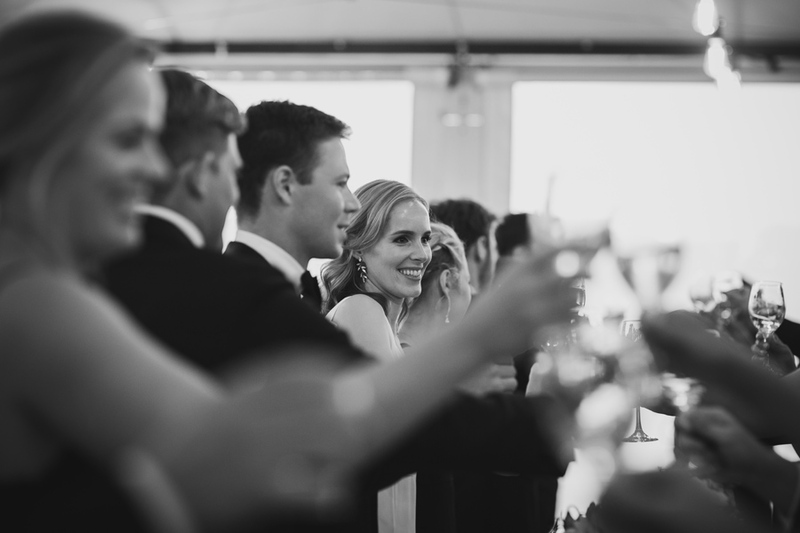 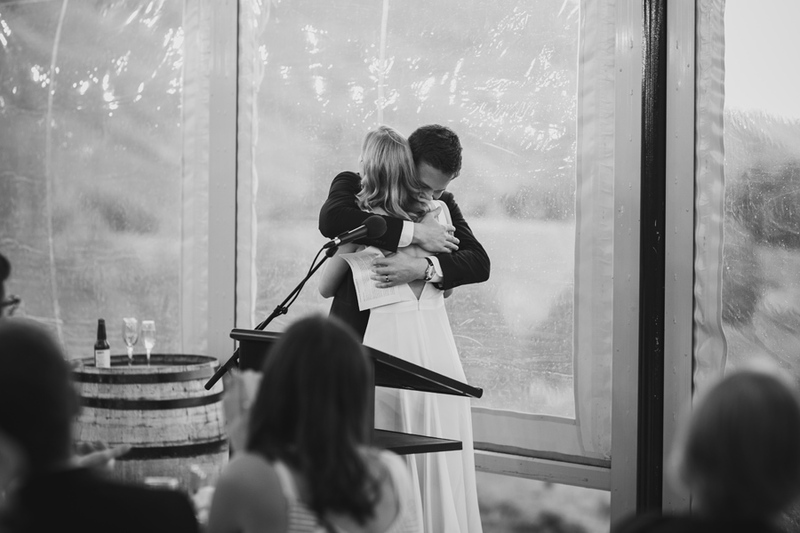 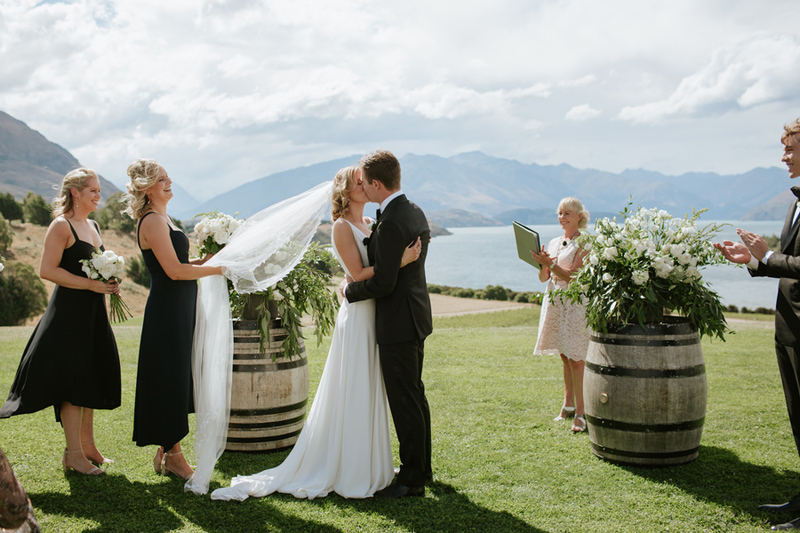 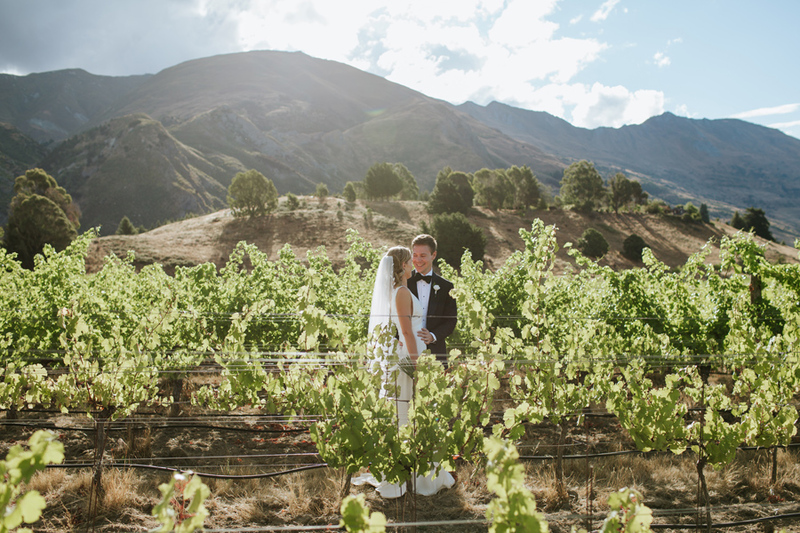 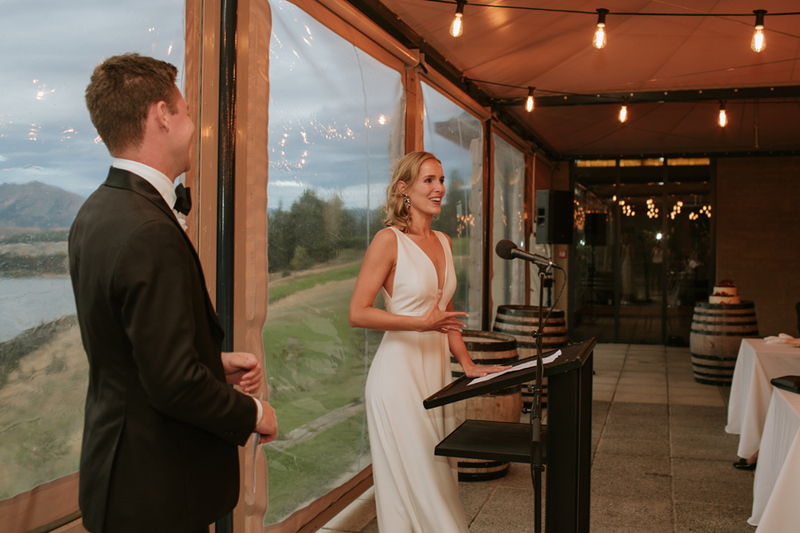 When you’re owners of Sydney based Archie Rose Distilling Co. then it’s easy to see why they chose to have their incredible wedding in the stunning Rippon vineyard in beautiful Wanaka. 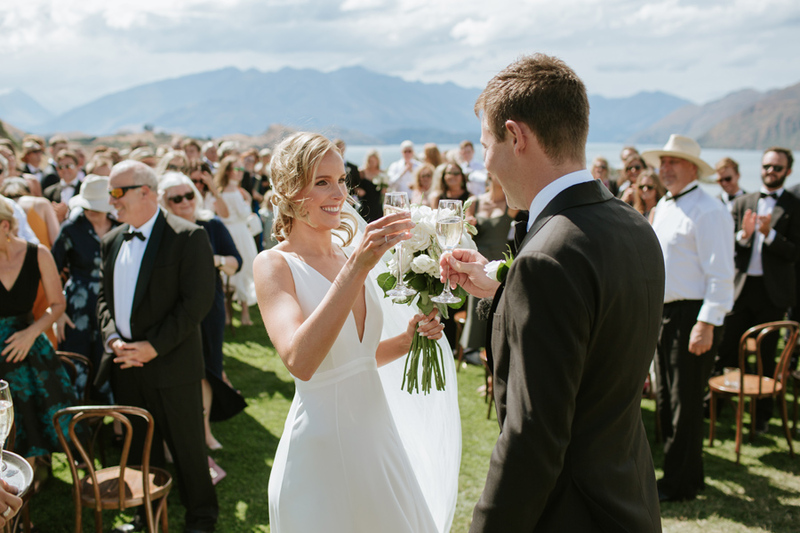 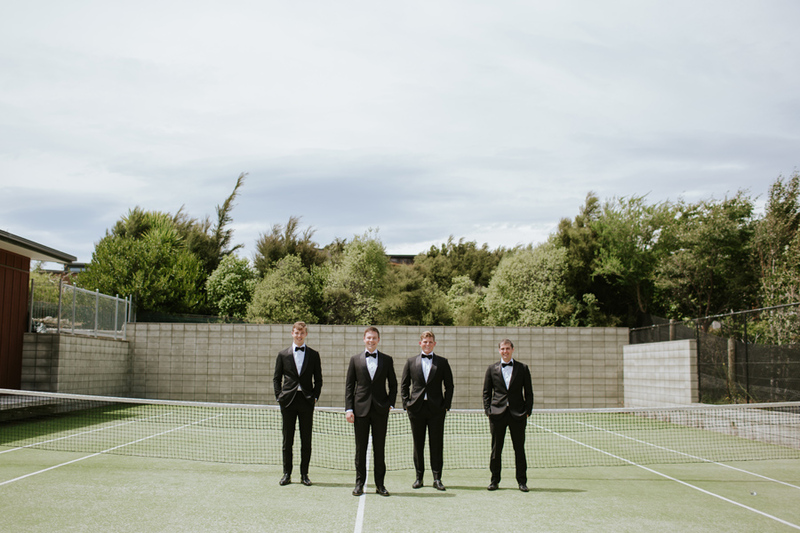 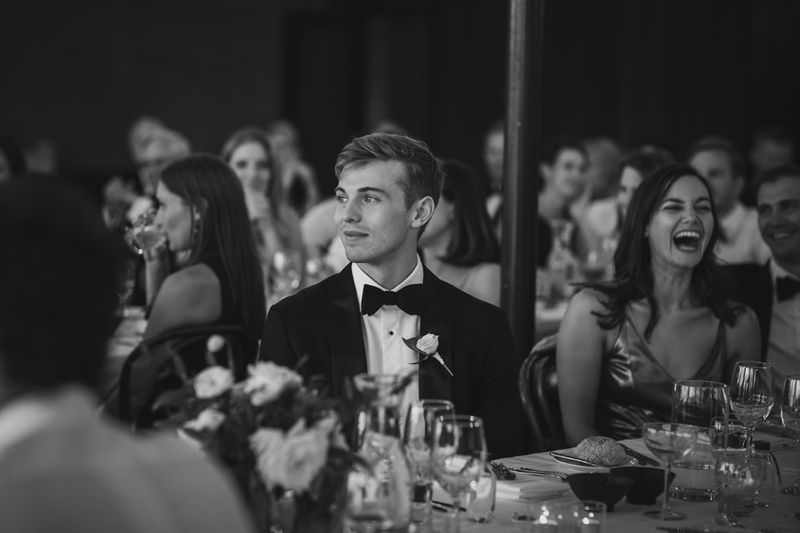 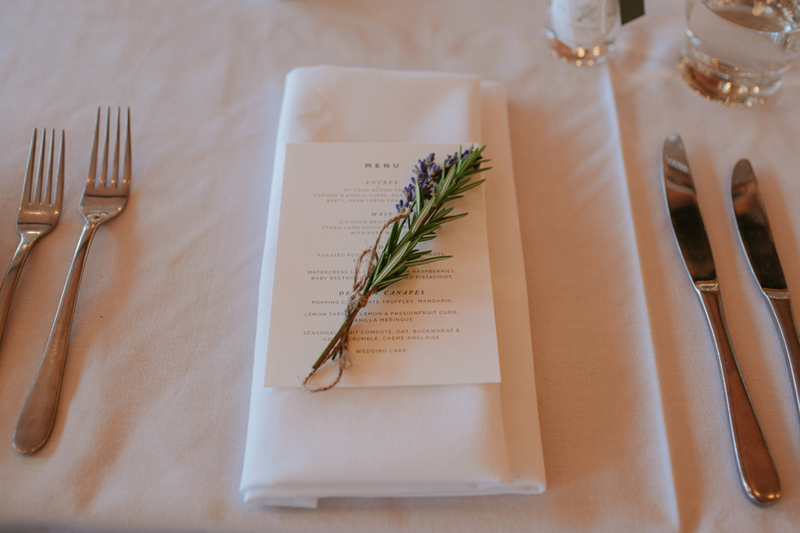 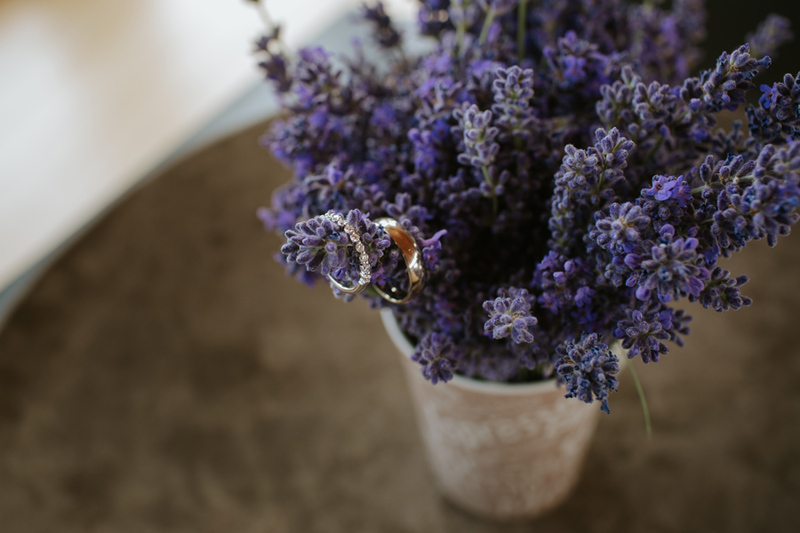 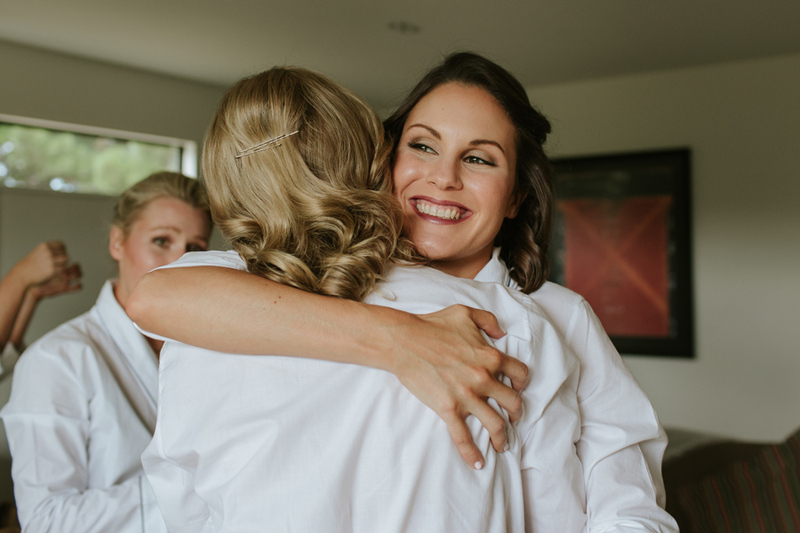 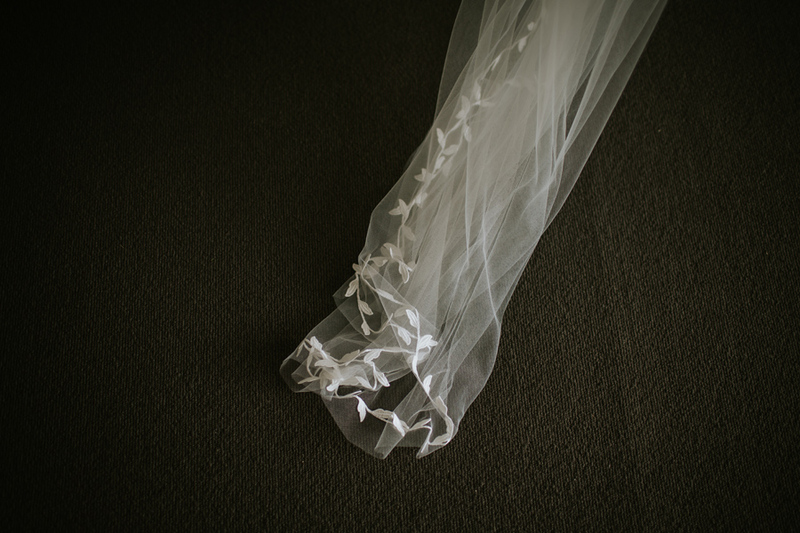 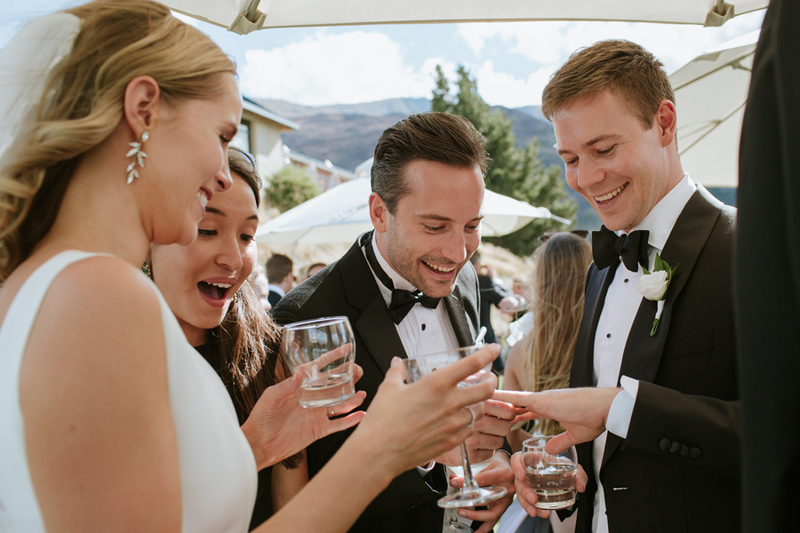 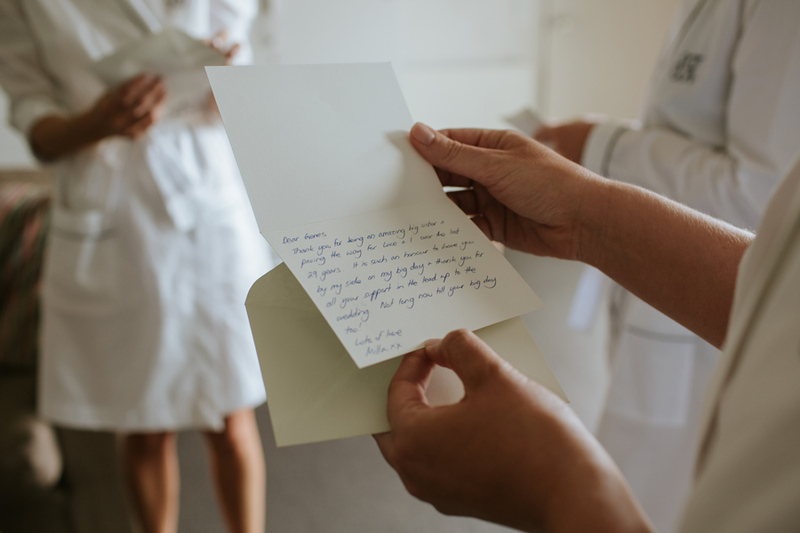 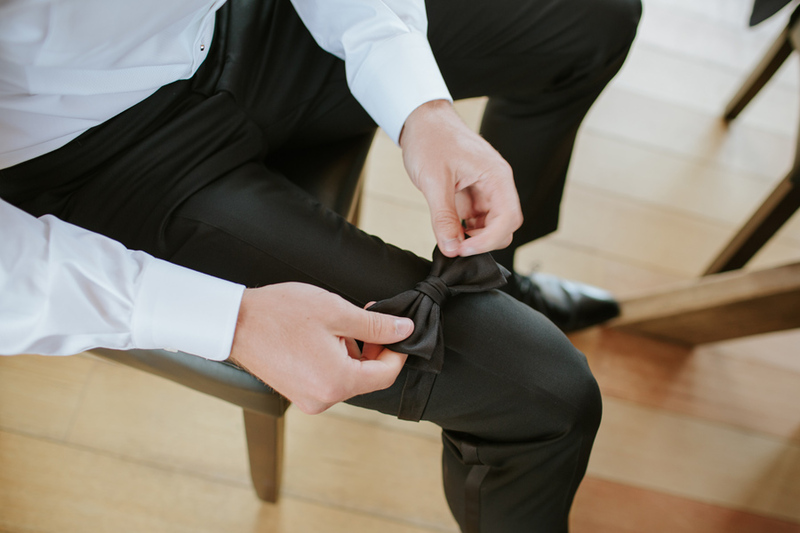 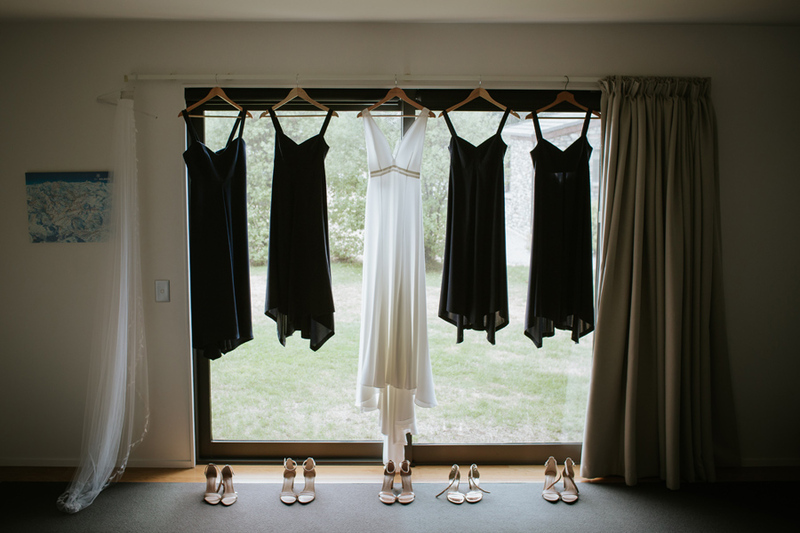 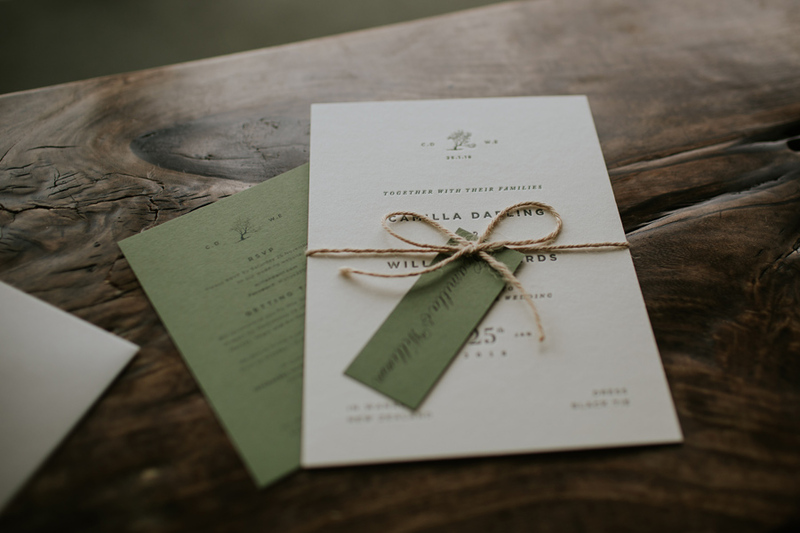 Every little detail of their day was so thoughtfully put together and when the guests’ favours were miniature bottles of homemade Gin using local Wanaka botanicals then you know you’re set for the wedding party of a lifetime. 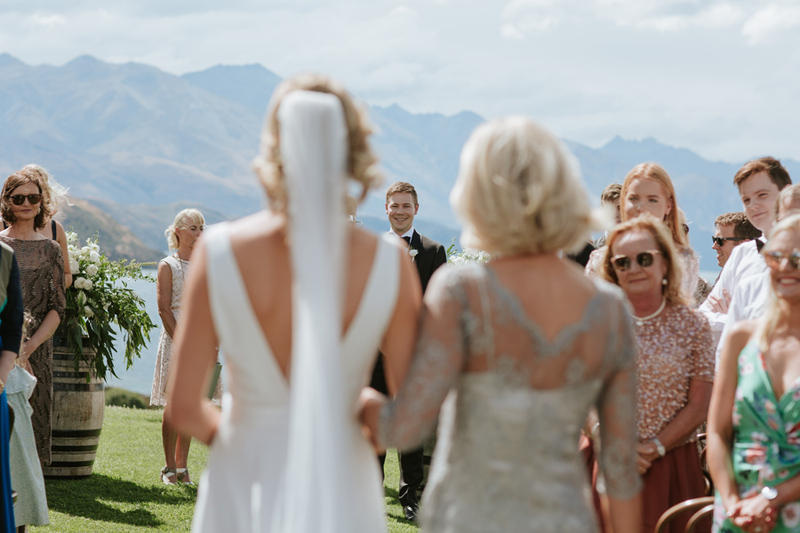 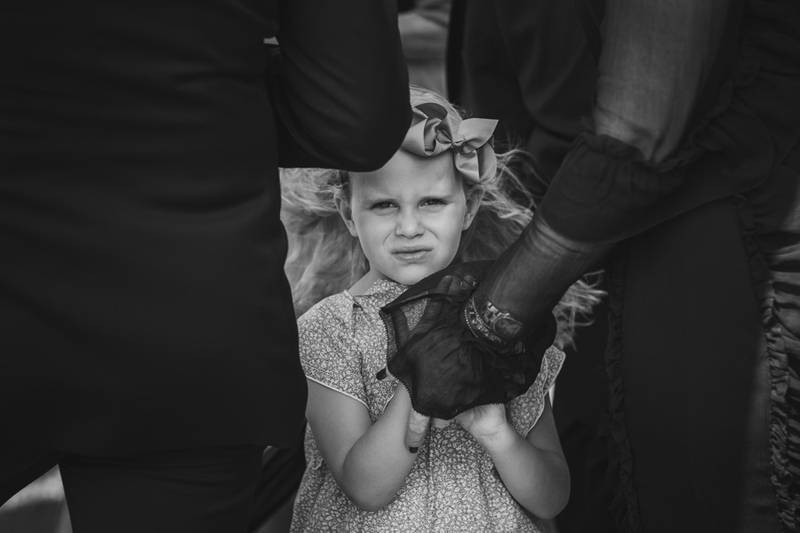 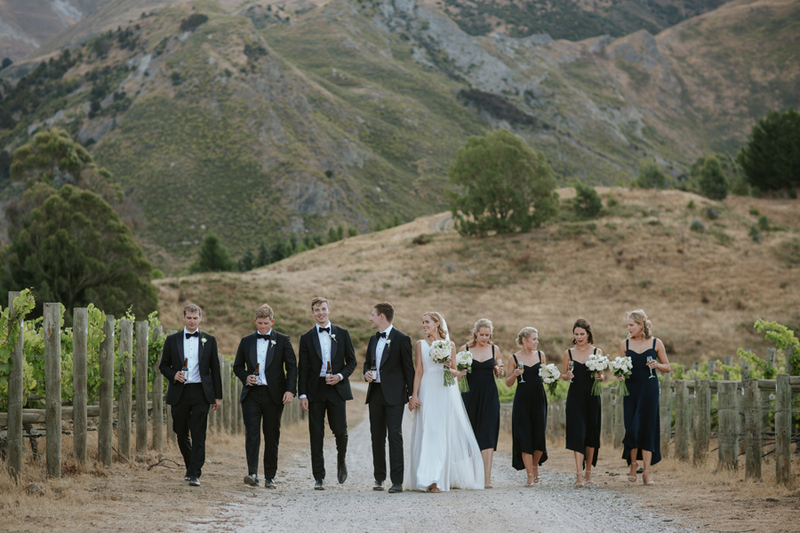 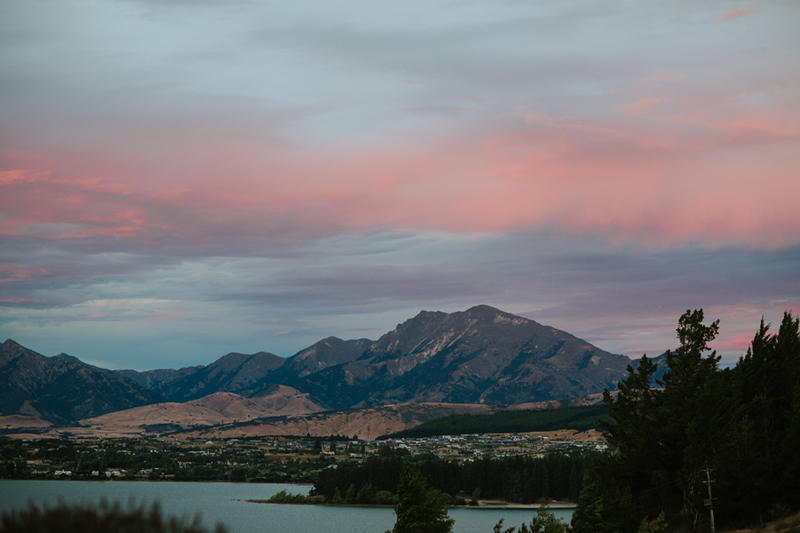 Camilla & Will are no strangers to the central Lakes area with Wills parents owning a house in Queenstown, so it seems only fitting to bring a modest handful of their closest friends and family along to the place they’ve created many a memory to help create some more. 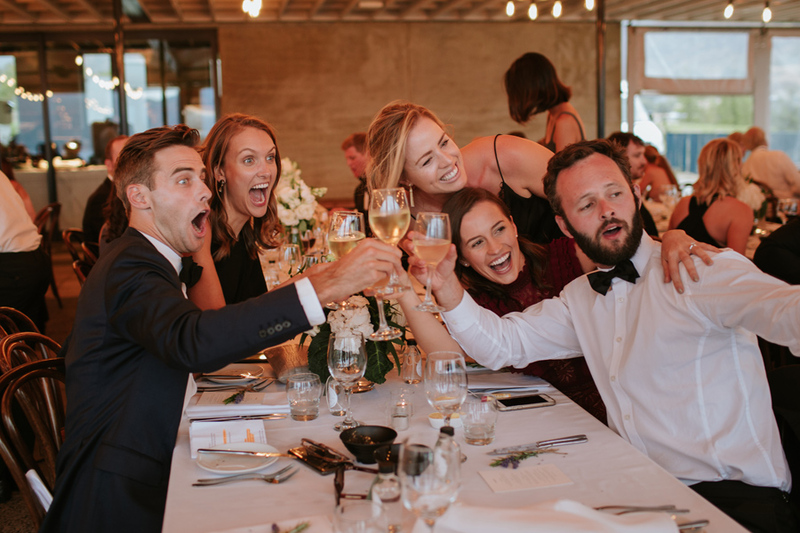 There was laughter, tears (nothing to do with over consumption of Gin) and a whole heap of good times had by all. 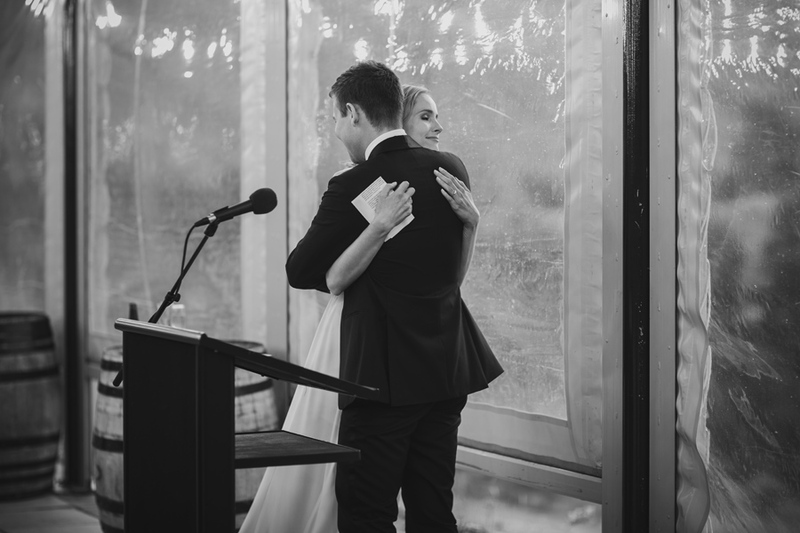 Thank you for inviting us along to share in your happiness. 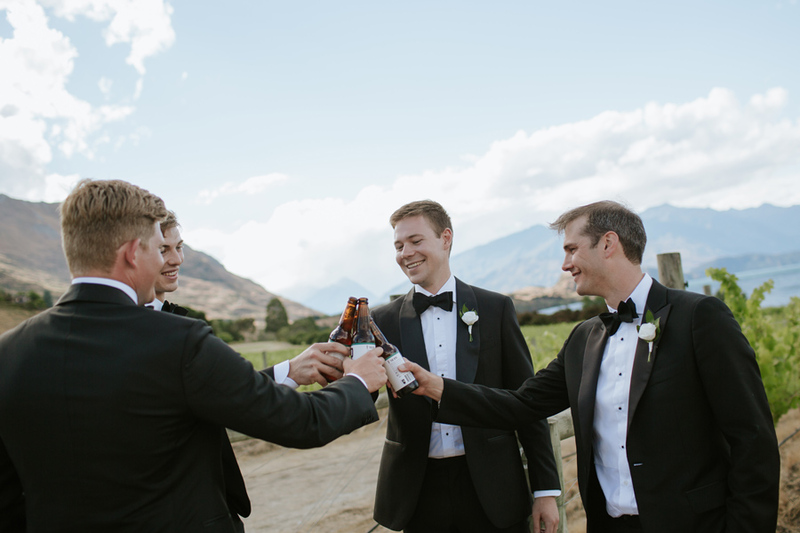 We hope that sometime in the near future we’ll be able to pop across the ditch and sample some more of your finely crafted handiwork.